Isn’t it quite surprising that a food as innocent as peanut butter can be bad for dogs? Truth is, not all peanut butter is created equal and there are certain types of peanut butter which can actually be very bad for dogs. Most dogs love peanut butter and many dog owners love to give peanut butter to their dogs as a tasty treat. 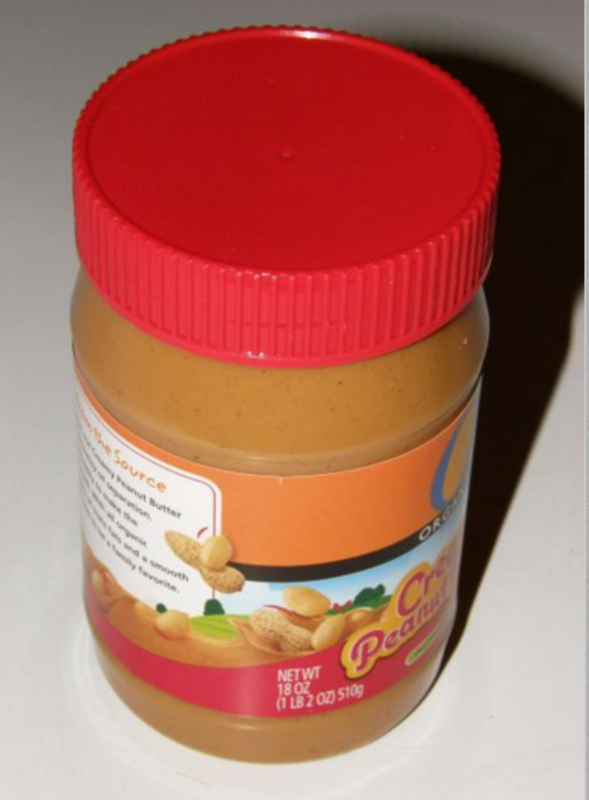 Whether you use peanut butter to stuff your dog’s Kong, help your dog take his medication, or you just simply let your dog lick some off your spoon after eating a peanut butter and jelly sandwich, if you haven’t done so already, it’s time to start checking those labels before feeding your dog more peanut butter next time. As more and more people are trending towards health conscious choices, we see more and more products crafted to match this trend. There are many companies that have chosen to make sugar-less products for those folks trying to lose weight or make healthier choices, but just because products are being crafted with these people in mind, doesn’t mean that these products are suitable for dogs. In DVM360’s article on the Biggest News of 2015, the news that certain types of peanut butter aren’t considered safe for our dogs has been warranted a prime position. The main problem with some brands of peanut butter is not the fact that they are sugar free per se, but the fact that they use the ingredient xylitol. While xylitol’s low glycemic index makes it appealing for us humans, in dogs, this sugar alcohol is known for causing dangerous conditions such as hypoglycemia and hepatic necrosis. Brands known for using xylitol so far include Nuts ‘n More, Krush Nutrition, and P-28 Foods, but more brands may be using this harmful ingredient already, and more so in the near future, so it’s always best to practice caution and always read labels, recommends veterinarian Dr. Ahna Brutlag. Anybody suspecting their dog may have ingested a product containing xylitol should contact their veterinarian or the Pet Poison Helpline at 855-764-7661 at once (a $59 per incident fee applies, so have your credit card ready). Time is of the essence considering that ingestion of as little as > 0.1 gram/kg can potentially cause a life-threatening episode of low blood sugar within 10-15 minutes, explains the Pet Poison Helpline. Larger doses may trigger acute liver necrosis and liver failure. Xylitol isn’t restricted to peanut butter. It can also be found nowadays in several other products such as chewing gum, mint, pudding, gelatin, candy, snacks and toothpaste. Are peanuts safe for dogs? While peanuts are not considered toxic to dogs, they aren’t totally safe either. 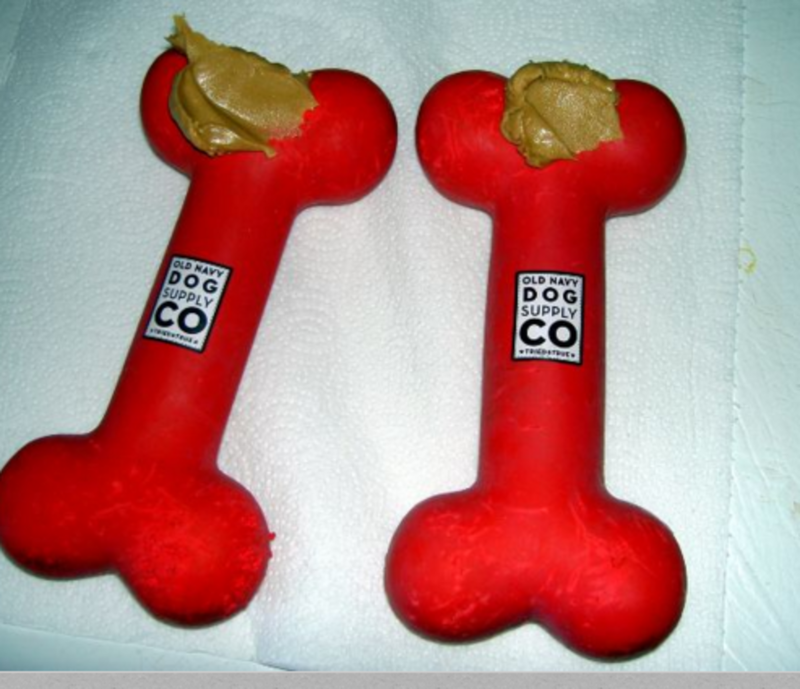 Here are some issues with giving peanuts and peanut-related products to dogs. One issue is the fat content of peanuts, so peanut butter can become troublesome in dogs prone to developing pancreatitis, a serious condition known for causing persistent vomiting that generally requires extended hospital stays, warns veterinarian Dr. Rachele Baker. Peanut butter should also be used with caution in dogs with heart conditions due to its salt content. Those who use peanut butter to give heart medications to their dogs should look for peanut butter labeled as “no salt added” suggests the Nestlé Purina Pet Care Company. Finally, another issue to consider is the amount of calories in peanut butter. If you are trying to get Rover to shed some pounds, consider that just 1 tablespoon of peanut butter has the same whopping amount of calories as 3 cups of air-popped popcorn without butter, according to an article by Today’s Veterinary Practice.